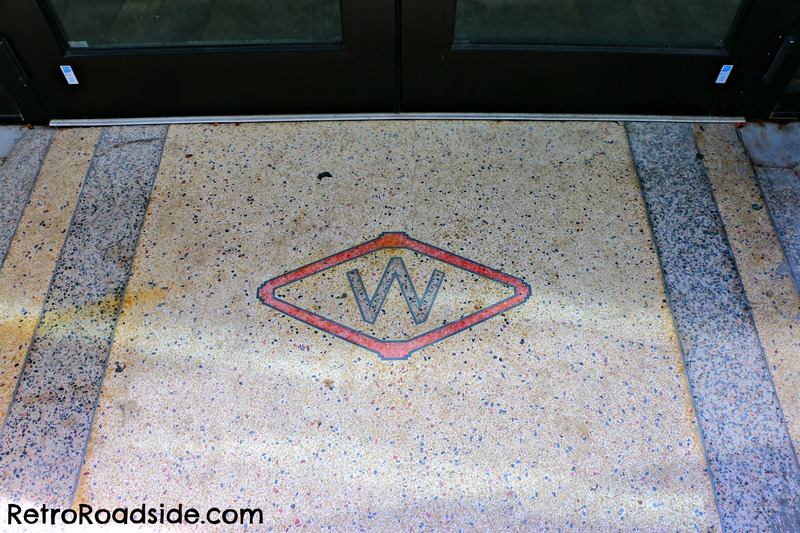 F.W. 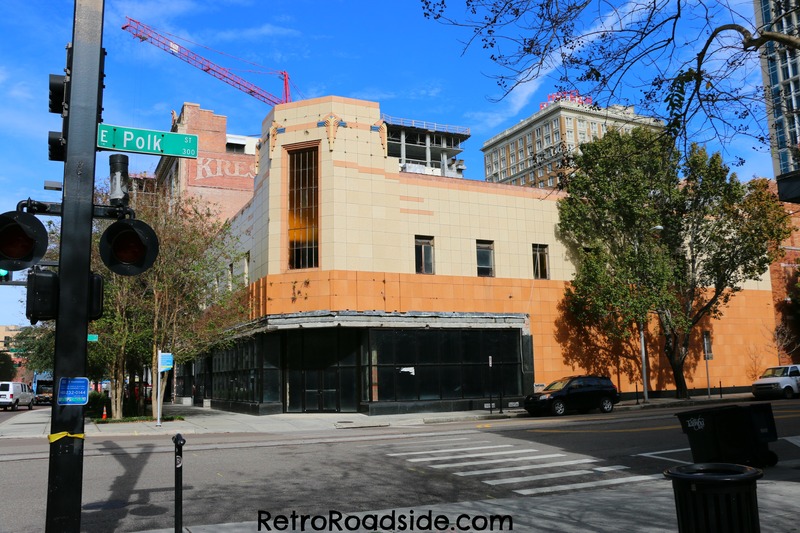 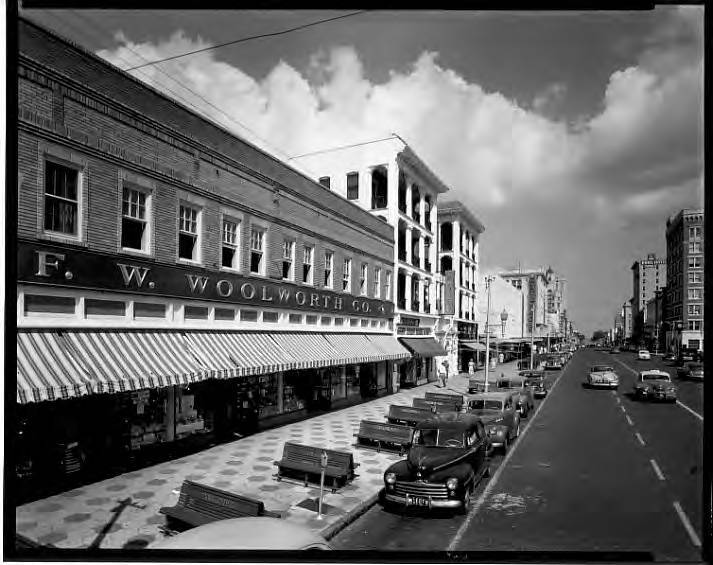 Woolworth Co. St. Petersburg, Fla.
F.W. 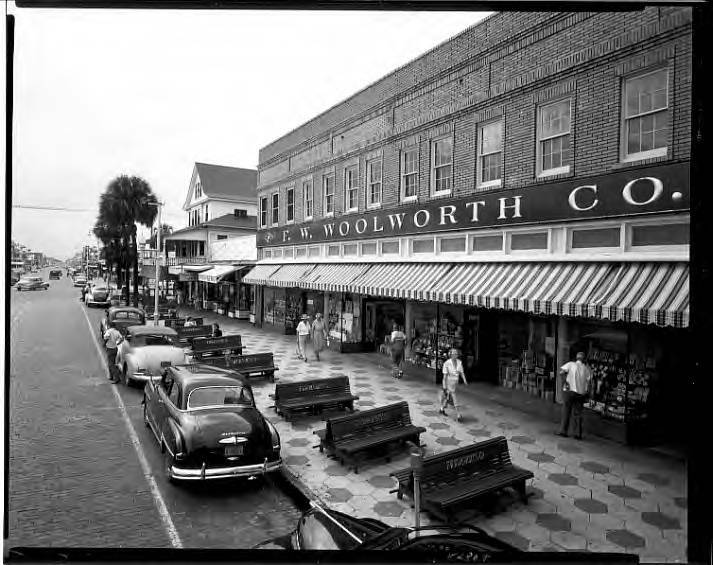 Woolworth Co., St. Petersburg, Fla.
Woolworth logo still in doorway.